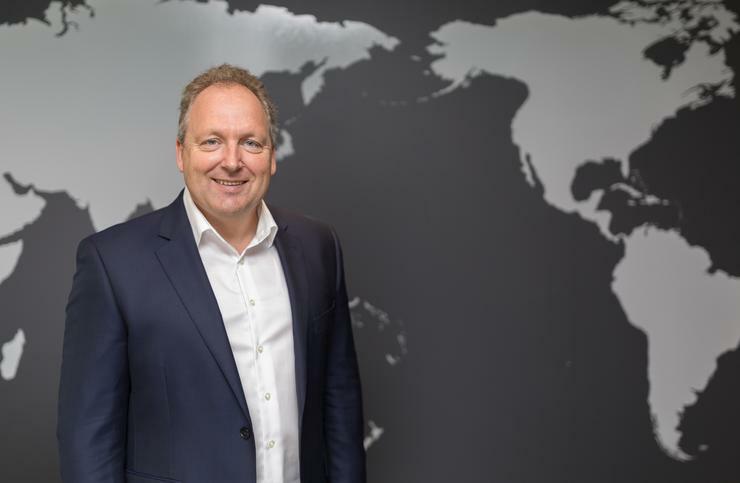 Xero CEO, Rod Drury, explains to Reseller News how the company has risen through the cloud ranks. It’s hard to comprehend that we’re more than ten years into the cloud journey and the technology’s true potential is only just revealing itself. An arms race between Microsoft, Google and Amazon is establishing the second generation of cloud, the public cloud, as a truly compelling opportunity for SaaS companies. We’re beginning to see innovation commoditised, with the ability to plug-and-play complex big data analytics and machine learning tools over billions of dollars-worth of transactional data. It’s an opportunity which has required years of heavy lifting and hundreds of millions of dollars worth of investment to get to this point. We’re not a traditional software licence company, we are using software to rewire the economy and it’s this global framework that’s enabled us to transform how small businesses work. Here’s a look at how the cloud has helped us win. The desktop software industry was once considered very hard to unseat. Sold through the retail channel, even Microsoft found it difficult to compete against Sage with their accounting product in the mid-2000s. But as more of the core accounting functions were built in the cloud and mobile technology became prolific, small business owners increasingly wanted to share their books with their accountant and be able to access their financial information from anywhere. By the end of 2014, 38 per cent of U.S. small businesses deployed cloud services, compared with only 21 per cent in 2013, and IDC expected this to grow to half of all small businesses by the end of 2015. For SaaS companies like Xero, who were born in the cloud, distributing our core product via the cloud made us incredibly agile and readily available to our users. It really was a win-win. While specific accounting rules vary between countries, it’s based on the same Double Entry, General Ledger system. Regional rule variations are easy to incorporate once you’ve built a single, core code base. Changes to those regulatory rules aren’t difficult to spot as they’re usually relatively slow moving. Read more How can partners build a blueprint for CIO success in the cloud? And as accounting moves from back office to front office applications, there are less regional variances. One reason the Xero add-on ecosystem is thriving, with more than a quarter of Xero’s 700,000+ subscribers using at least one of the more than 500 integrations, is that Xero abstracts regional variations so a partner can sell globally over the Xero platform. Xero is localised in four main markets yet has customers in 180 countries and additional country flexibility and configuration has been designed into the product. The low marginal costs of adding countries to the product allows R&D investments to be spread across large a much larger TAM than traditional approaches. The United States is responsible for a quarter of the world’s R&D investments, but increasingly a lot of disruption and innovation is coming from Down Under. President Barack Obama recently said that when companies come together, “you help bring countries and cultures together”. “You generate greater understanding among peoples from different parts of the world. That’s one of the most important things that you produce, and you should never underestimate its value,” he said. Read more Is mobile device management the next big partner opportunity? Launching a global business from a small set of rocks in the South Pacific has been a really interesting journey. It’s meant we’ve had to move away from a head office mentality to establish a globally distributed business. Our C-suite is positioned right around the world. We use Google Hangouts and collaborative tools like Yammer to be the virtual watercooler. We’ve built a truly globally distributed team and utilise a global code base - together that’s very powerful. We take a global view, not just a U.S. or Asia Pacific view. Business today is incredibly global. The key is we have a strong set of values that can be interpreted by each country. In the past 12 months, Xero has processed more than $1 trillion worth of transactions and with the move to Amazon Web Service’s public cloud, we’re now working on cleaning up and coding that data. Our development teams are using machine learning so software can do more of the heavy lifting for small business owners and their advisors. We’re in this period of remarkable innovation. The first generation was getting data into the cloud and now, over the next five years, it’s building cloud-based applications where the servers are doing the work while you’re sleeping. This next wave of innovation is opening the world up to even more disruption, from all corners of the globe. And while the last decade has largely focussed on consumers and enterprise-level organisations, small business technology is rapidly catching up. Xero CEO, Rod Drury, was contributing exclusively to Reseller News.